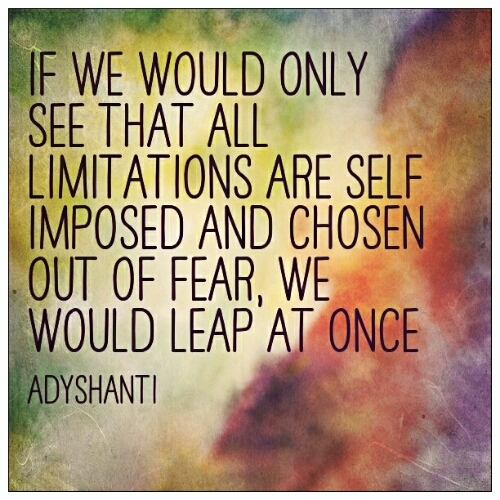 I keep letting fear hold me back, and I know it’s ridiculous because it is self-imposed and serves no purpose. So I keep reminding myself to leap. I don’t have a great stride, but I keep leaping. Baby leaps are better than nothing. Next Post Happy Lazy mothers day!